Have you ever had the experience of asking yourself: How does this relate to me? What does this have to do with my situation? Why does this matter? So what? If you can relate to any of these questions, you know you may have felt bored, confused or disinterested. The reason is that whoever was speaking wasn’t focused on being relevant…to you! Now if this sounds familiar, then you probably realize there may be instances when you’re capable of being that speaker and your audience is reacting the same way you have. What can you do? Do you know what matters most to your listener(s)? Do you ask clarifying open-ended questions to learn more? Do you restate your understanding before responding? Do you keep your answers/responses succinct and to the point? Do you observe the body language signals sent by your audience? Do you check to ensure that what you’re saying is clear to others? Do you revise your message, if warranted? Do you use vocal variation to reinforce key words or phrases? 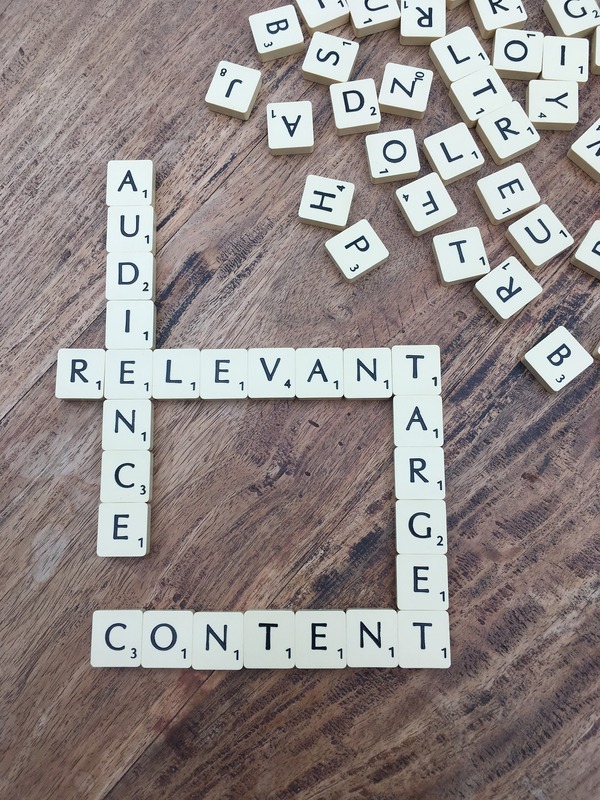 Each of these eight points will make an immense difference to your target audience. The reality of relevance has significant benefits, especially when those to whom you’re speaking recognize your value. Need to discuss this further? You may contact me at 518-664-6004.